Call for Entries | First Nations Film and Video Festival, Inc. Native American first-voice and self-representation has been an on-going issue in many arenas of society. None, so deeply ingrained than film, where the image of Native peoples has been the subject of much controversy on past years. To promote a better representation, the First Nations Film and Video Festival has been at the forefront of promoting films by Native American Directors from the US, Canada Central and South America, and Mexico. The Spring festival runs May 1st through the 10th at various venues across Chicago and beyond. Last fall the FNFVF hosted events in Kenosha, Wisconsin and Columbus, Missouri. It also host events at the Music Box Theater and the Gene Siskel Film Center. The festival continues to grow with submissions increasing festival to festival. For more information, contact FNFVF Inc at festival@fnfvf.org, or visit their Facebook Page. We look forward to having another great festival. Thanks are owed to the FNFVF Board , the venues for their unstinting support, and all the Native American filmmakers making their voice heard. The First Nations Film and Video Festival is ready to put your works on screen! FNFVF Spring 2017: Call for Entries Jan 15 – Feb 15! Chicago, Illinois) The First Nations Film and Video Festival, Inc. (FNFVF, Inc.) is announcing its annual Call for Entries for its Spring 2017 First Nations Film and Video Festival, taking place May 2 – 10, 2017. This spring’s festival marks a shift in venues and continues the growth it has seen int he past few years. Opening at the Claudia Cassidy Theater at the Chicago Cultural Center the festival features brand new films made by Native American Directors. 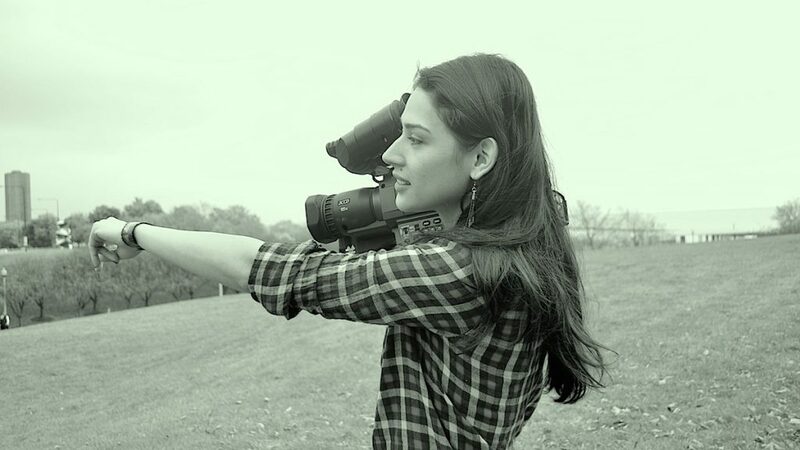 The purpose of the First Nations Film and Video Festival is to support Native American filmmakers of all skill level, and to promote a contemporary representation of Native people in film and media. 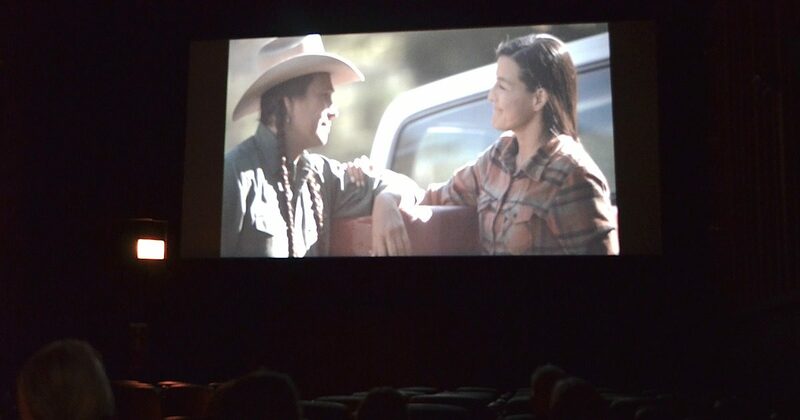 “Speaking with our own voice and owning our own experiences as Native people will become more important in the coming years and the festival will serve as a place that Native people can expect to be represented accurately and for Native filmmakers can see their voice given spotlight,” adds Whiteman, who is a Northern Arapaho filmmaker and artist as well. In addition to its two annual festivals, FNFVF Inc is working to produce a One Day Native American Pop Culture Convention, to present new and exciting ways that Native peoples can represent themselves in modern media. FNFVF Inc also offers an Educational Component for the classroom and event programming, which includes a presentation on Native Americans in media and screening of short films. The Education Program can be tailored to various-sized classrooms, public events, conference programming and more. All FNFVF Inc. programs are free and open to the public. Dedicated to providing an appropriate venue for the long-overlooked Native American voice in media since it began in 1990, the First Nations Film and Video Festival is the only festival that deals exclusively with Native American filmmakers of all skill levels. Visit the First Nations Film and Video Festival, Inc. web site’s APPLICATION PAGE for the link to the online application or to download a .pdf version of our paper application, also for more information and to see times and film listings.